We are in the process of moving to our new web site - please click here if you are not automatically redirected. 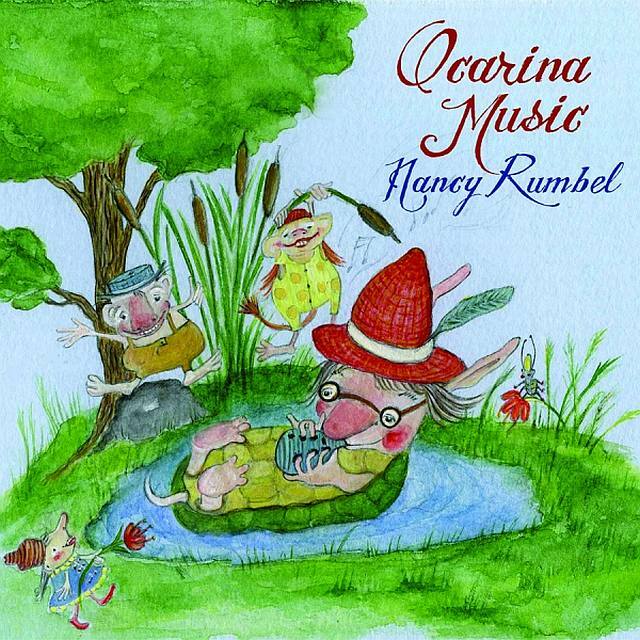 My newest favorite thing-"Ocarina Music" by Nancy Rumbel. It is so wonderful to have this beautiful collection of ocarina music played primarily on double ocarinas. Also check out and use OcTabs. Tablature for helping you learn and share double ocarina music. See the button on the left side "OcTabs"-Try it! We are a small business and often have a waiting list for our ocarinas. If you would like to order, please email at csocarina@hotmail.com to check availability. You can then pay either using Paypal, Visa, Mastercard or a check. Thanks. The Double Alto Ocarina is pitched a fourth apart having the approximate key of D on the low side and G on the high side. Each side has 4 holes (3 on top and 1 for the thumb) and plays an octave on each side. 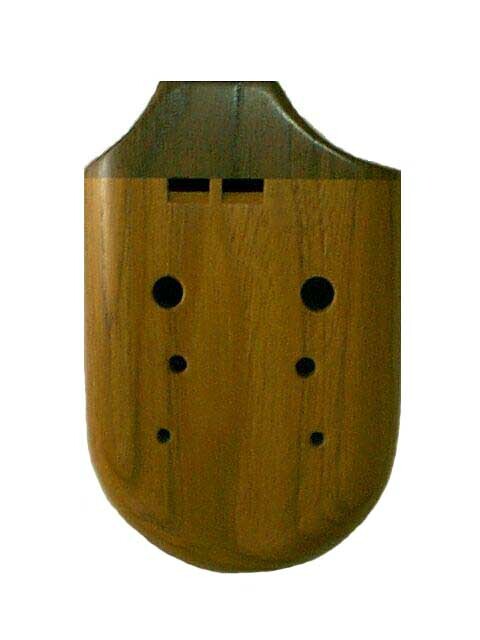 This ocarina is in the key of C on the high side and G on the low side. 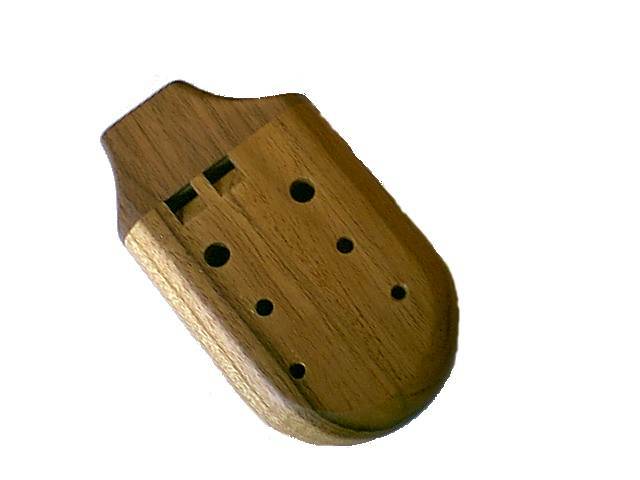 It has a rich tone and is made of the same quality hardwoods as our alto. Our soprano sings like a bird. It is in the approximate key of g and c, some compare to the sound of a piccolo. Beautifully handcrafted double ocarinas are not just nice to look at, but wonderful to play and listen to. 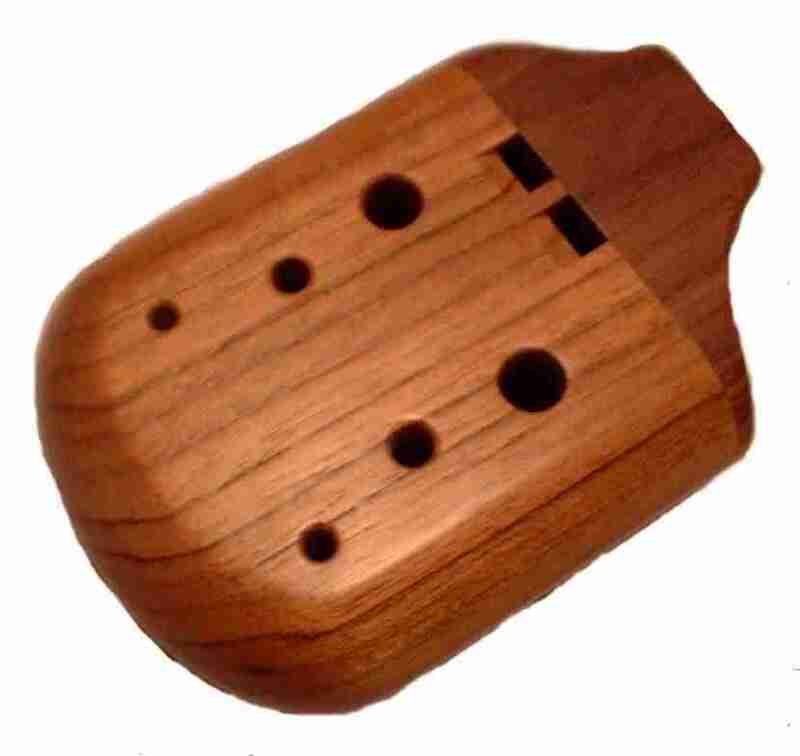 Click on About Ocarina's to learn more about these great instruments! Click on The North Country Workshop to learn more about how our instrument making all began, from Alan Albright to Tingstad and Rumbel our inspiration. A booklet to get you started with your double ocarina. The price includes S& H.
A Collection of 18 favorite songs by Nancy Rumbel-a Grammy winning artist!